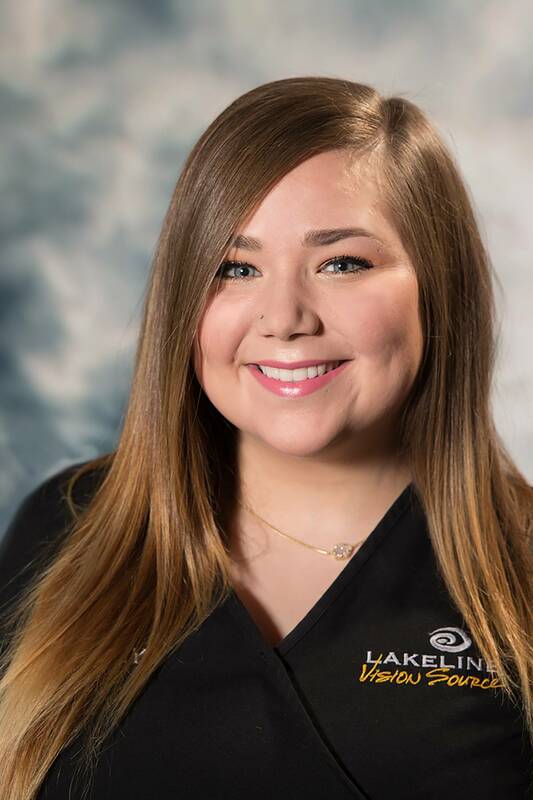 We pride ourselves on the fact that each of our staff members at Lakeline Vision Source is educated, trained and certified by the American Optometric Association and/or the American Board of Opticianry. Lakeline Vision Source welcomes our Spanish speaking patients and patients from our Deaf & Hard-of-Hearing communities, as we have several Spanish speaking and ASL trained staff members. 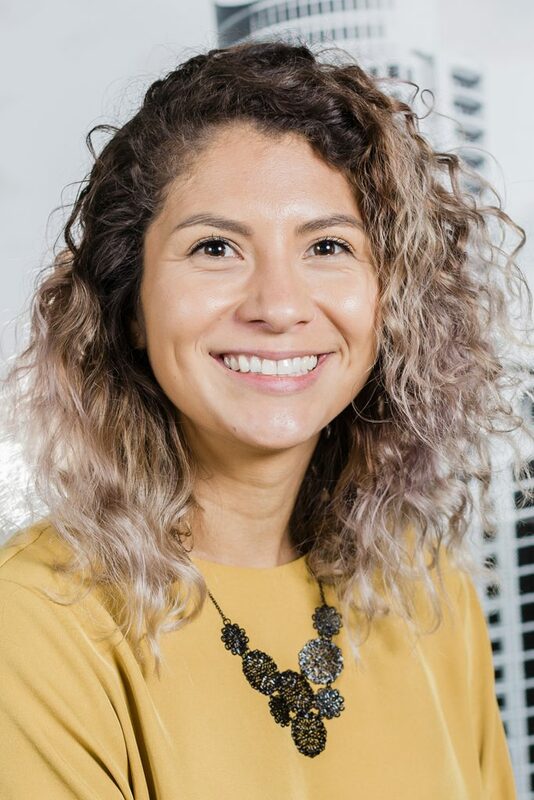 LLVS has a Certified Sign Language Interpreter (Kara Edwards) on staff to facilitate our Deaf & Hard-of-Hearing patients' eye exams and optical experience while in our office. 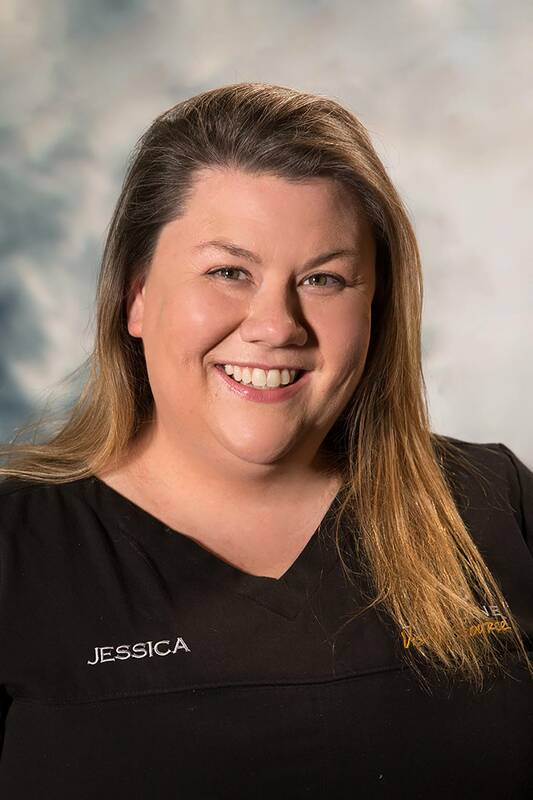 Jessica is a Certified ParaOptometric and has been with Lakeline Vision Source since 1999. She grew up in the Cedar Park/ Leander and loves staying active with her kids Kelsey and Sean. Bekah was born and raised in Austin, TX. She spends her free time with her son Charlie, going to movies and concerts. Bekah has a passion for photography and an obsession with owls! 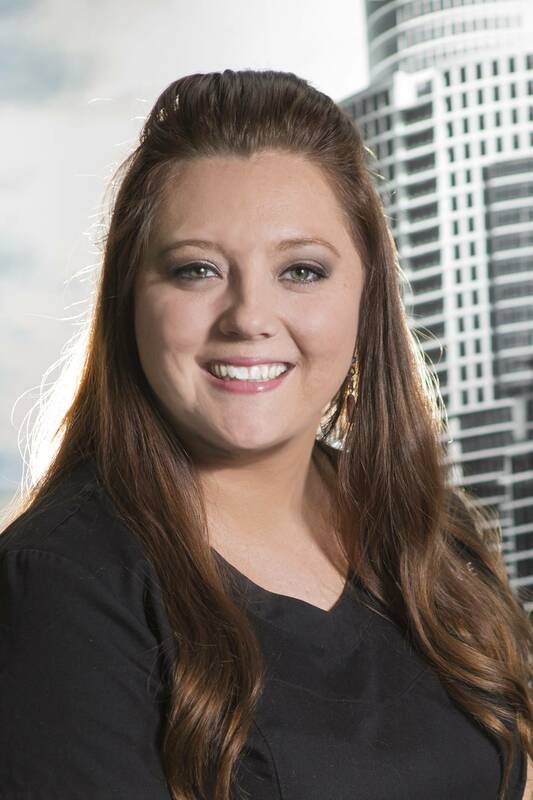 Brittany has worked in the eye care industry for over 5 years and is a Certified ParaOptometric. She has worn several hats around our office and is turning into our expert on Insurance! Outside the office, Brittany enjoys party planning (especially around holidays), and loves making memories with her husband and son, James. 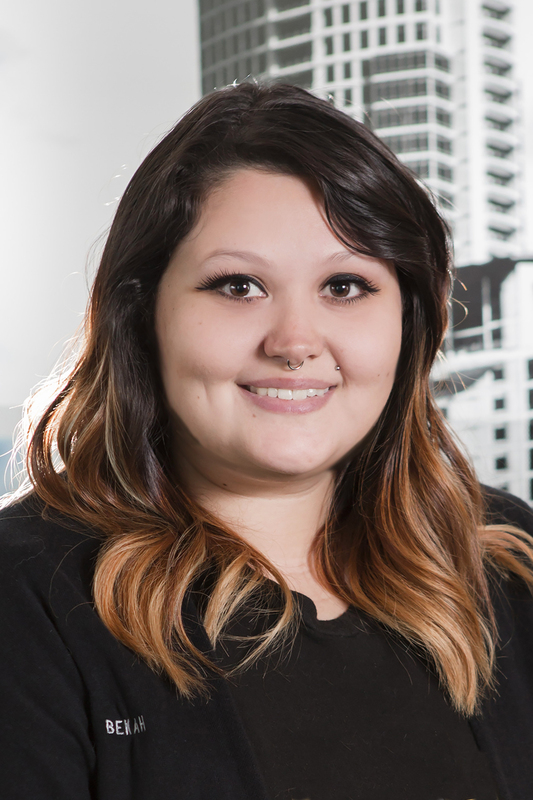 Michelle has been a Certified Paraoptometric Assistant since 2002, and a Certified Paraoptometric Coder since 2011. 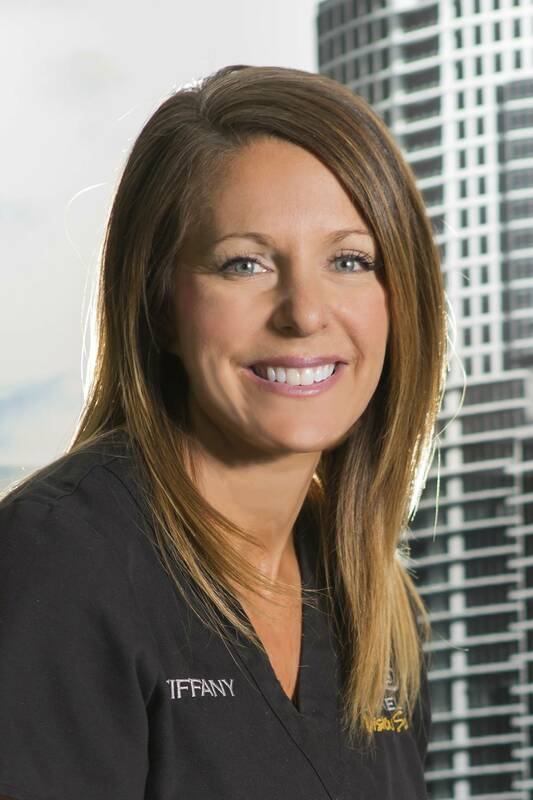 She has worked in the optometric profession since 1988 and has been with Dr. Sorrenson for 28 of those years! Michelle has also had the honor of serving as President and Board member of the Paraoptometric division of the Texas Optometric Assoc. In her free time she loves spending time with her daughter, Shelby, their 3 dogs, her friends and going to the movies. 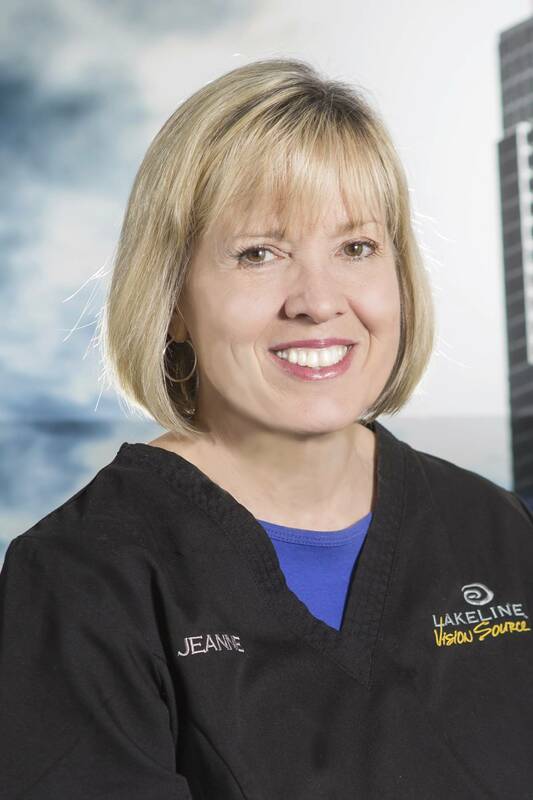 Jeanne has been with Lakeline Vision Source since 1997, holds an Associates Degree from Southern College of Optometry in Memphis, TN and is a Certified ParaOptometric Assistant. She has been in the optometric field since high school, working in her father's optometric office. Our "Office Mom", Jeanne plans our office parties and organizes our special events. She has many hobbies and loves spending time with her husband, daughter and her sheltie collie, Riley. An is a Certified Paraoptometric Tech and has been with Lakeline Vision Source since Feb 2011. An has worked in eye care since 1997. Our contact lens guru, she keeps the office organized and running smoothly. Her pastimes include reading, movies, tv, video games, and training her dogs. She has two Sable Smooth Collies and a Rough Collie mix. Another favorite thing to do is finding new restaurants and new dishes to try. 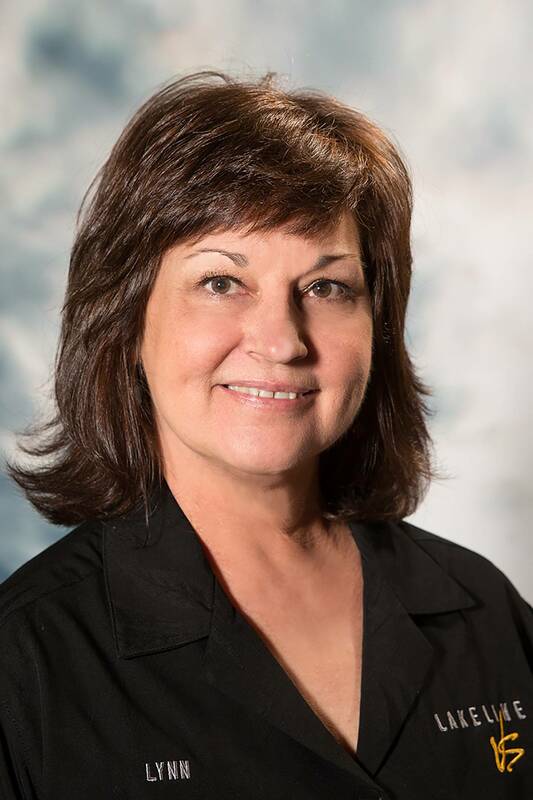 Jeanne has been with Lakeline Vision Source since 1997, holds an Associates Degree from Southern College of Optometry in Memphis, TN and is a Certified ParaOptometric Assistant. She has been in the optometric field since high school, working in her father’s optometric office. Our “Office Mom”, Jeanne plans our office parties and organizes our special events. She has many hobbies and loves spending time with her husband, daughter and her sheltie collie, Riley. Jennifer began working in the optical field in 2012 and loves it! She especially loves the positive impact she makes in helping people see more clearly. Born and raised a Texan, Jennifer enjoys hanging out with her family - especially her two nieces. She loves to watch movies, documentaries and listen to music, and absolutely loves a good cup of coffee! 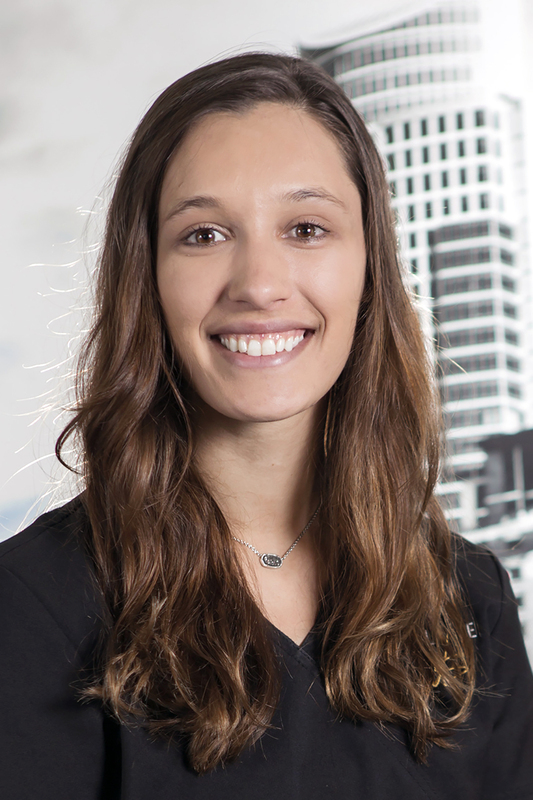 Originally from San Diego, Stephanie has worked in eyecare since 2014 and in the fashion industry prior to that. She loves getting dolled up, and loves to make our patients smile and laugh - in English or Spanish! Her frame styling and impeccable taste helps patients look amazing, and her sense of humor and playful nature makes Steph one of our patient favorites. For fun, she likes binge watching TV Series with her “Hunny," planning their wedding, and shoe shopping online. 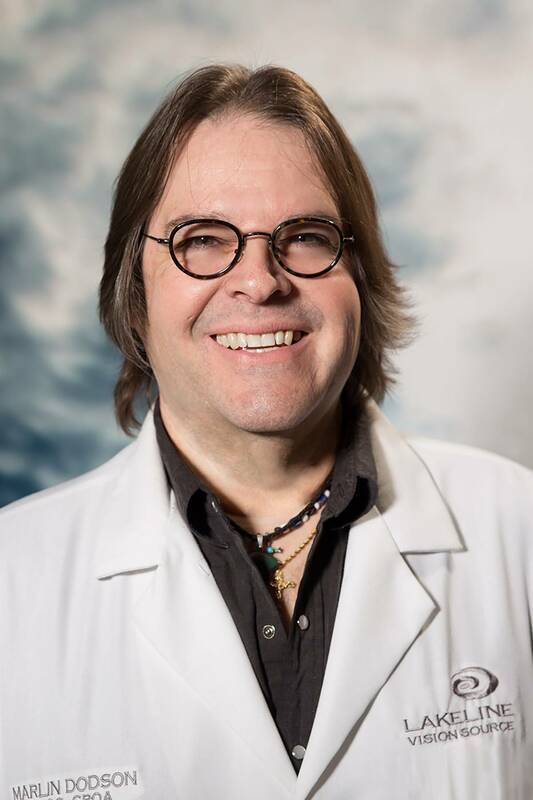 Lynn is certified with The American Board of Opticianry and the American Optometric Association. She has been an Optician since 1980. Lynn has lived in the Austin area since 1968. She enjoys a wonderful life with George at their home in the Zilker Neighborhood which is filled with the beauties of nature. Jennifer began working in the optical field in 2012 and loves it! She especially loves the positive impact she makes in helping people see more clearly. Born and raised a Texan, Jennifer enjoys hanging out with her family – especially her two nieces. She loves to watch movies, documentaries and listen to music, and absolutely loves a good cup of coffee! 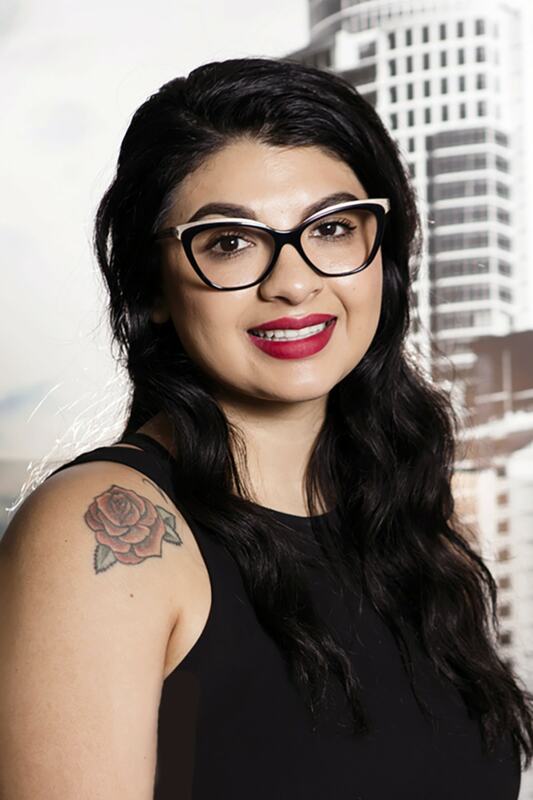 Originally from San Diego, Stephanie has worked in eye care since 2014 and in the fashion industry prior to that. She loves getting dolled up, and loves to make our patients smile and laugh – in English or Spanish! Her frame styling and impeccable taste help patients look amazing, and her sense of humor and playful nature makes Steph one of our patient favorites. For fun, she likes binge-watching TV Series with her “Hunny,” planning their wedding, and shoe shopping online. One of our most talented opticians, Marcus has been an optician at Lakeline Vision Source since 2014, and has been in the optical field for over 24 years! He absolutely loves being an optician, and invites you to come and let him paint the perfect frame on your face. Marcus is married, has 3 kids and was born and raised in Austin. As such music is in his blood. Marcus writes music, sings, produces music all in his free time. 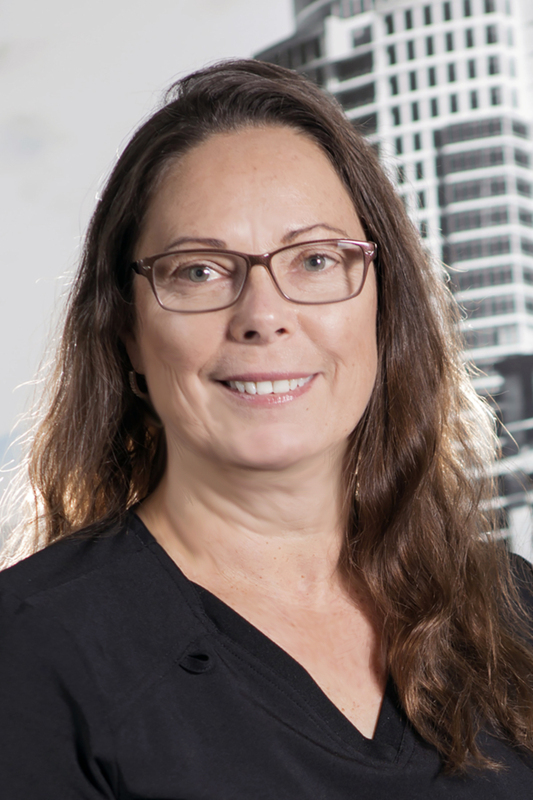 Originally from Colorado Springs, Annette is ABO certified, has studied optics in Germany, and with over 34 years in the optical business, Annette is like the Swiss Army Knife of our optical. From high end frame styling to making our patients’ lenses, she can do it all. So happy to have her here at LLVS! For fun, Annette likes riding and building Harley Davidson motorcycles and playing with her two pups: Hammer and Nails. 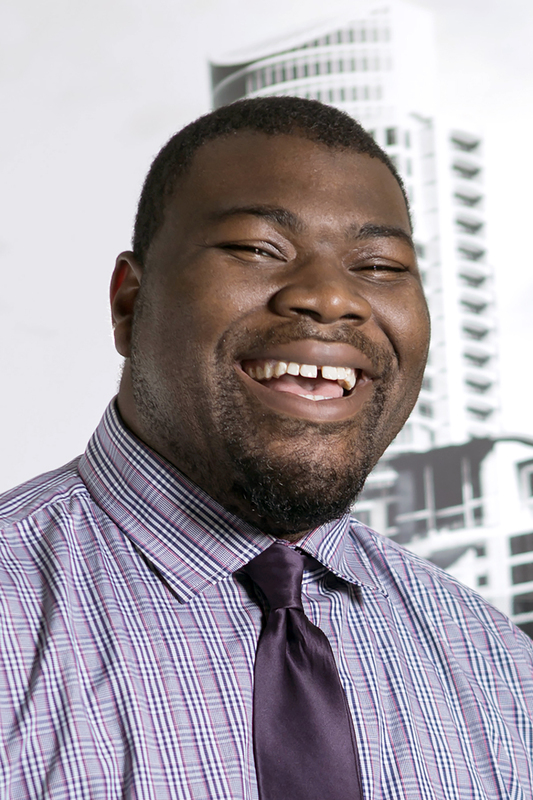 At 6’3”, Ahntaeus (Tae) Brown is the gentle giant of our optical. He also has one of the largest (and sweetest) personalities as well. A lacrosse player out of Seattle, WA, Tae’s been in the eyecare business since 2014 and is an amazing frame styler. Tae and his wife have two wonderful kiddos, Amada and Amadeus, and in his free time Tae writes poetry and songs, loves his family, and loves life. 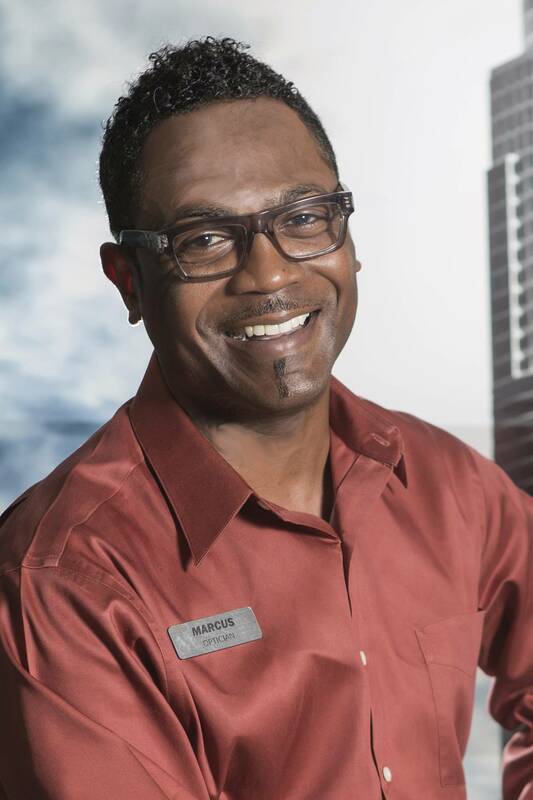 Marlin has been in the optical field for over 20 years and has been with Lakeline Vision Source since 1998. Marlin is a Certified Paraoptometric Assistant and American Board of Opticianry Certified. He enjoys playing music with his band The Red Dirt Coalition and collecting guitars. Originally from Dallas, Angel went to school at SFA in Nacogdoches, and says East Texas will always hold a special place in her heart. She was on the dance team at SFA for 4 years and coached for one, earning 3 National Championship rings! Angel has a 3-legged cat, a black cat and a deaf puppy that fill her world. For fun, she loves trying out new bars/breweries and really loves a good glass of wine. Lauren is a Certified ParaOptometric who loves to learn. She enjoys reading, music, church, exploring antique shops and doing anything creative! She also has a proper puppy named Quentin and a family she absolutely adores. 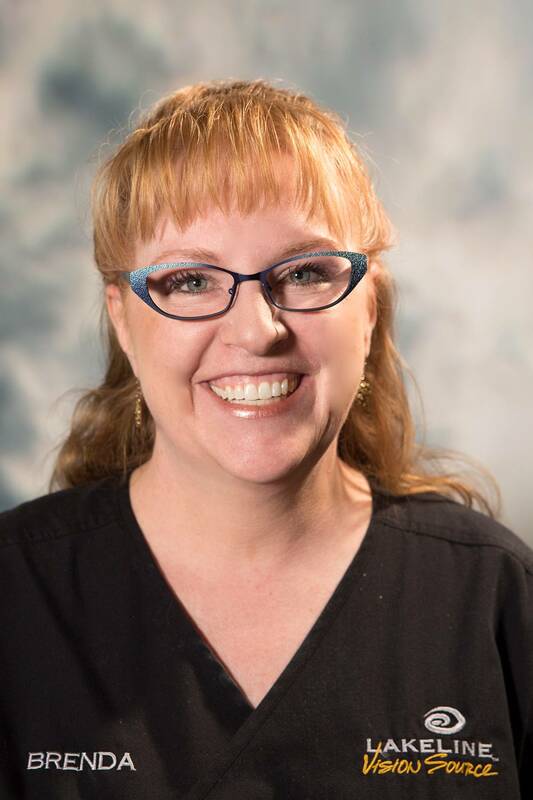 Debbie is a Certified ParaOptometric Assistant through the American Optometric Association. She has worked in the Optometric profession since 1985, and has been with Dr. Laurie Sorrenson since 1990. 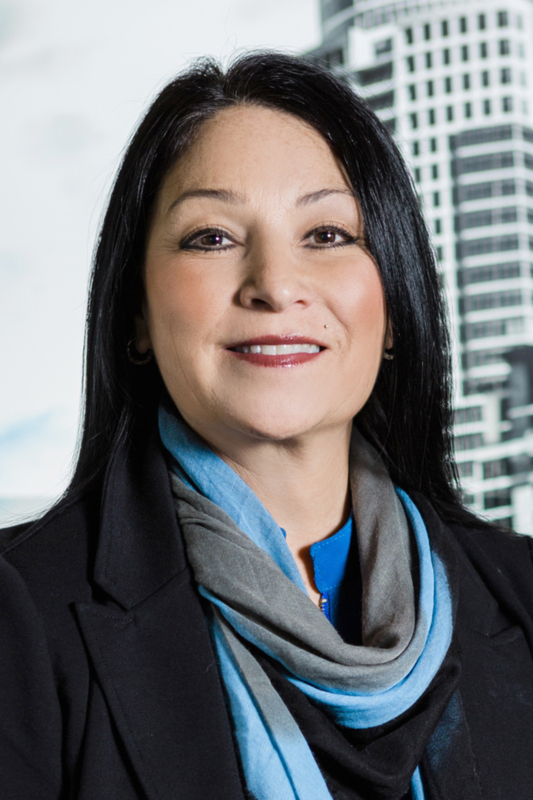 Debbie has served as President and board member of the ParaOptometric Section of the Texas Optometric Association. When she isn’t working, she enjoys activities with her 3 children Victoria, Albert and Elizabeth. 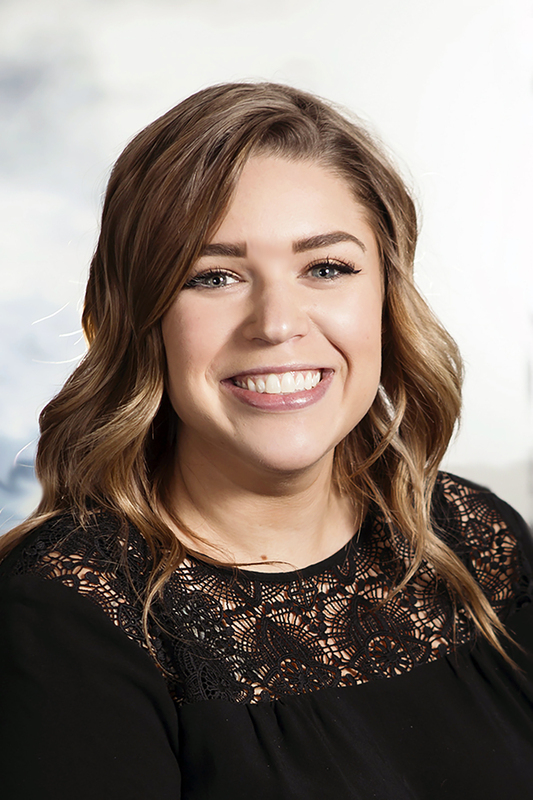 Haley is a certified ParaOptometric, she graduated from High School in 2013 and plans to get her associates in Applied Science in the near future. She loves to swim, go shopping, animals and spending time with her family and friends. She also loves anything pink or cheetah! Debbie is a Certified ParaOptometric Assistant through the American Optometric Association. She has worked in the Optometric profession since 1985 and has been with Dr. Laurie Sorrenson since 1990. Debbie has served as President and board member of the ParaOptometric Section of the Texas Optometric Association. When she isn’t working, she enjoys activities with her 3 children Victoria, Albert, and Elizabeth. 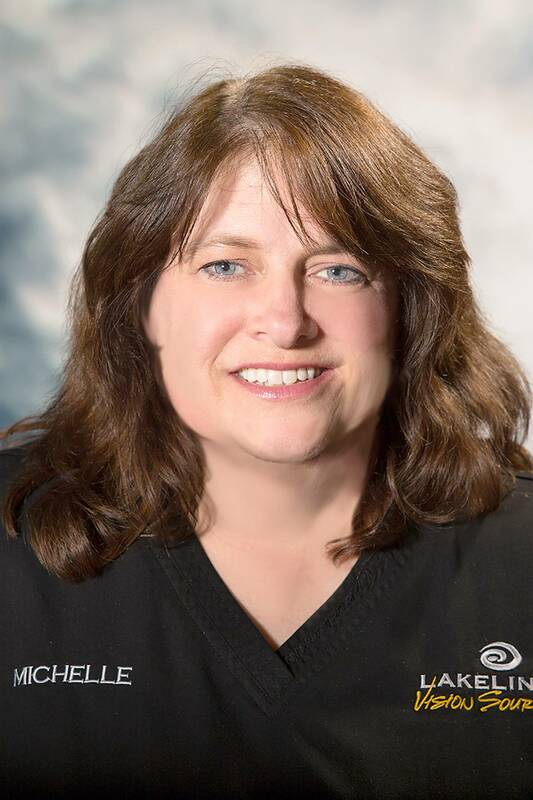 Tracy has been in the optometric field since 1992, and has been with our office since 2003. She is a Certified ParaOptometric Assistant and is Lakeline Vision Source’s “go to” person for contact lenses. If she doesn’t know it about contact lenses, it probably isn’t worth knowing! Tracy lives in Georgetown with her husband and three children. Amber has been with Lakeline vision since January 2012. She is a Certified ParaOptometric and a Certified Eyelid Hygienist. She enjoys hunting, fishing, and loves being outdoors. Born in NY, Kara says she got to Texas as fast as she could! 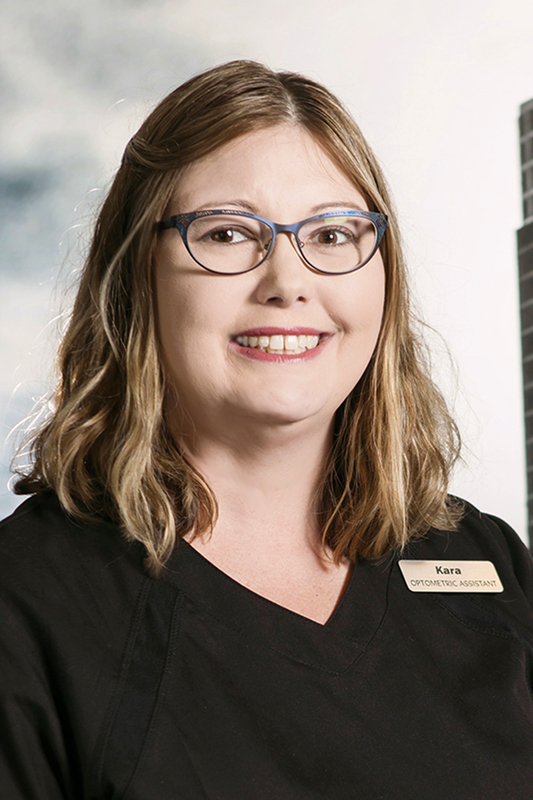 A Certified Sign Language Interpreter of 16 years, Kara is excited about working with our Deaf patients and is teaching our staff ASL so they can help her welcome new Deaf families to our practice. Outside of work, you can find Kara out on her boat on Lake Travis or tubing with her friends and family (hubbie Garner, son Myles, & doggie, Grant). 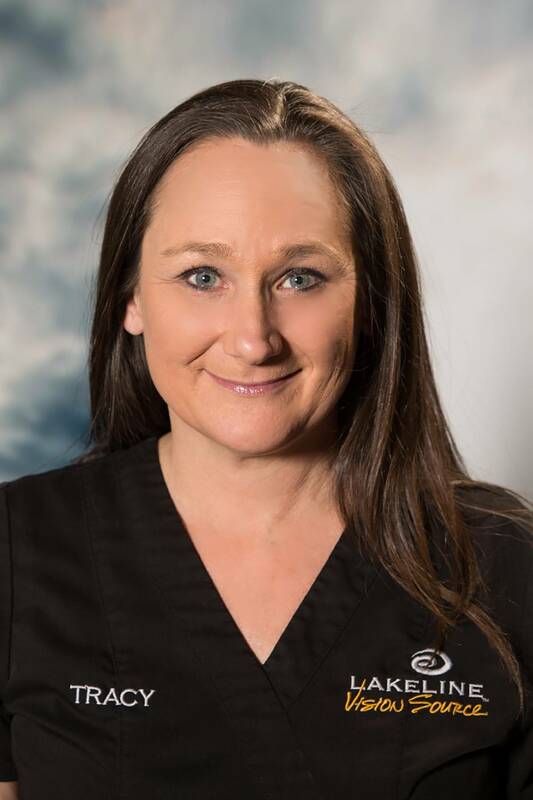 Tracy has been in the optometric field since 1992 and has been with our office since 2003. She is a Certified ParaOptometric Assistant and is Lakeline Vision Source’s “go to” person for contact lenses. If she doesn’t know it about contact lenses, it probably isn’t worth knowing! Tracy lives in Georgetown with her husband and three children. 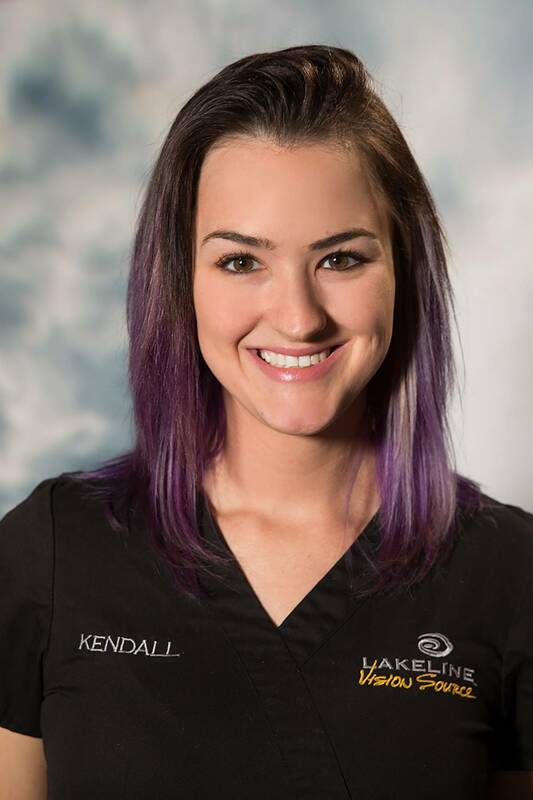 Kendall has been with Lakeline Vision Source since May of 2007. She is married to David, who serves in our U.S. military. They have a fine boy named Milo and a good doggie by the name of Kit Kat. Kendall is a full-time student majoring in Education (Pre-k – 6th). She also enjoys cars, racing, cliff jumping and reading. 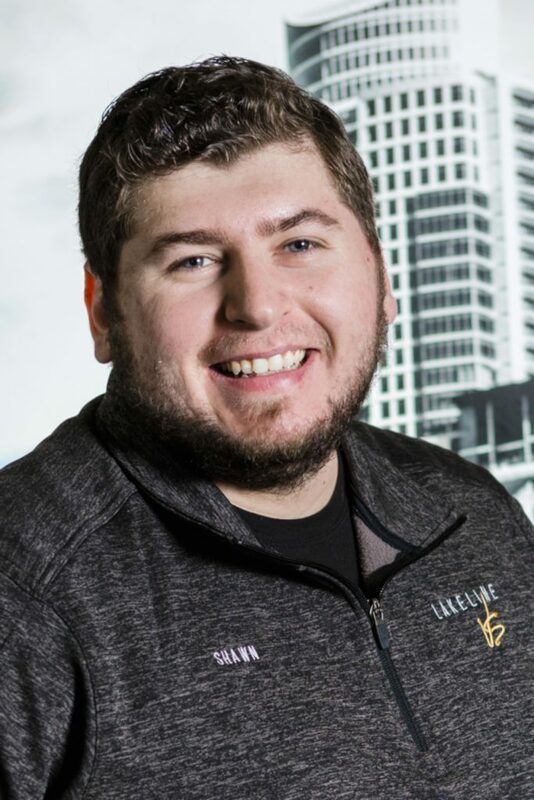 Shawn graduated from Texas State University with a degree in Advertising. 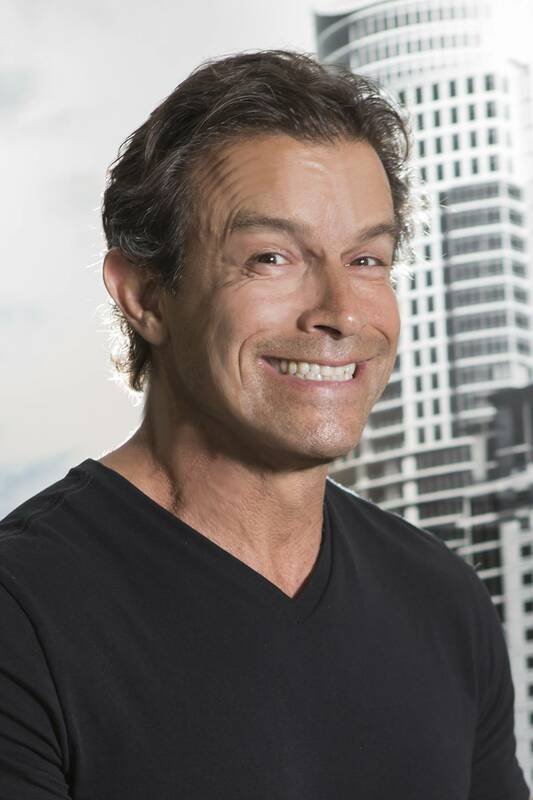 After a few years in the industry he decided to make a career change and pursue an Optometry degree. He loves helping others and wants to be able to do that for the rest of his life. When Shawn isn't working, he is doing school work, playing in tennis leagues and catching up on his favorite TV shows. 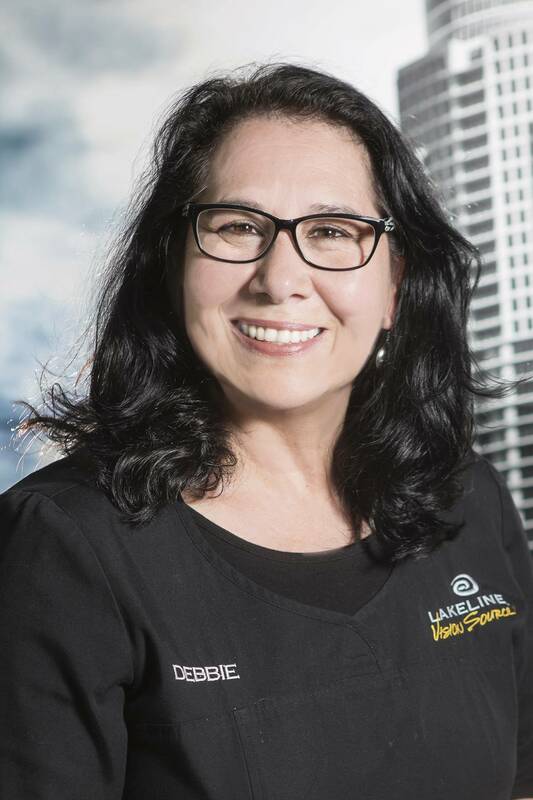 Roberta is brand new to Lakeline Vision Source and has worked in the optometric field for over 12 years. Her and her husband moved here from Northern California to be close to family-especially their two precious grandchildren! When not at LLVS she enjoys healthy cooking/baking, crafts, and being in warm (hot) weather. Roberta likes going on long bike rides, walking or running, cross fit and playing at the park with her grandkids. Shawn graduated from Texas State University with a degree in Advertising. After a few years in the industry he decided to make a career change and pursue an Optometry degree. He loves helping others and wants to be able to do that for the rest of his life. When Shawn isn’t working, he is doing school work, playing in tennis leagues and catching up on his favorite TV shows. Brenda has been with Lakeline Vision Source 2009, she counts them all as fabulous years! She has a CPA certification through the American Optometric Association and is a great asset to our front desk/administrative team. Brenda enjoys watching horse racing, NASCAR and being the No. 1 Lifetime Denver Bronco fan (in the world). Connecticut is missing one of their best and brightest, and we found her! Kristen has never lived anywhere else before moving to Austin. 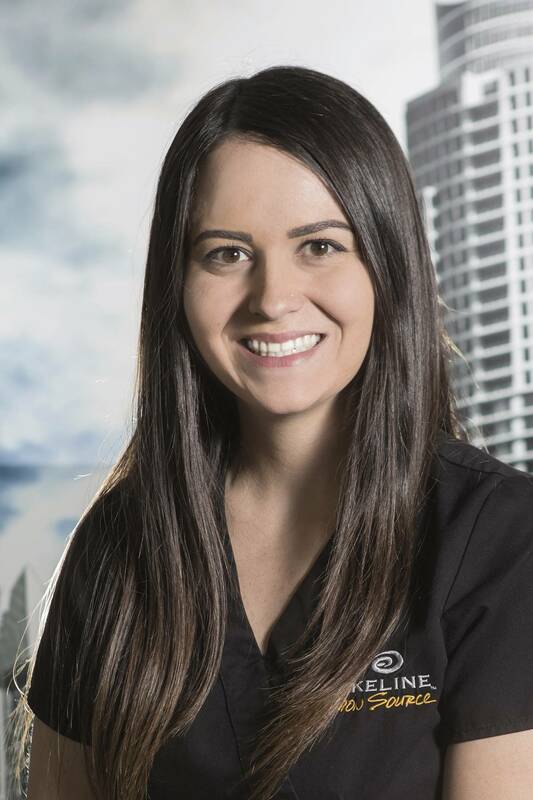 As our patients walk in, Kristen’s often the first person they see and we couldn’t pick a better face to put on Lakeline Vision Source. So happy to have her here in Austin and especially here at LLVS! Off work, she’s at the gym or getting ready for her new puppy! Tiffany is a Certified ParaOptometric. 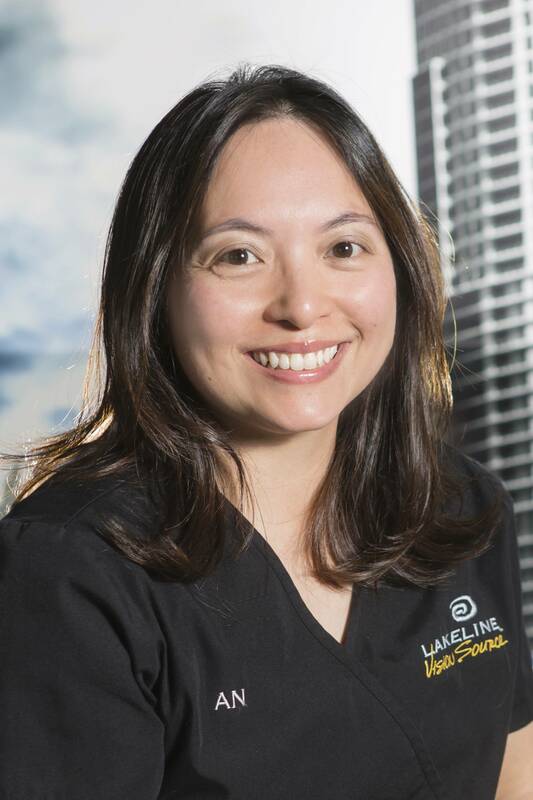 She has worked in the optometry field since 1996 and has worked at Lakeline Vision Source since 2002. 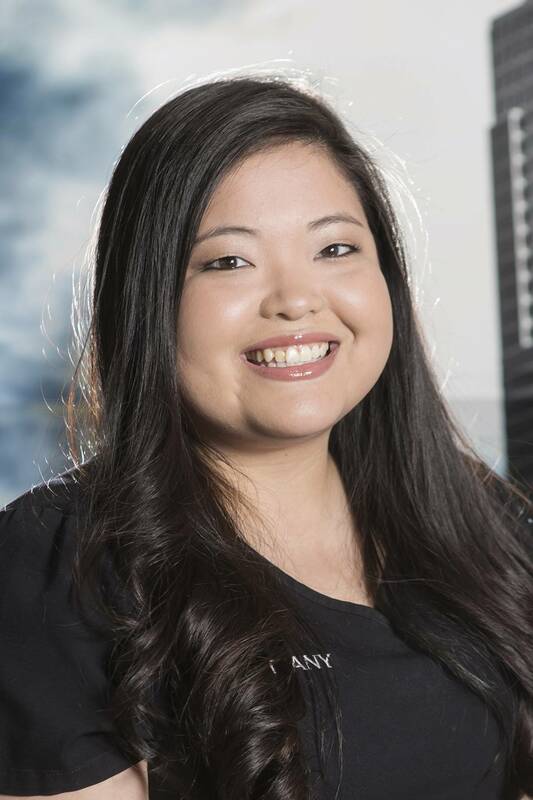 Tiffany graduated from Texas State University in 2002 with a Bachelors degree in Healthcare Administration. She was a member of the Phi Theta Kappa Honor Society and a member or the nationally ranked Co-ed Cheering Squad. Tiffany is a proud parent of twins, Cayden and Makenzie. 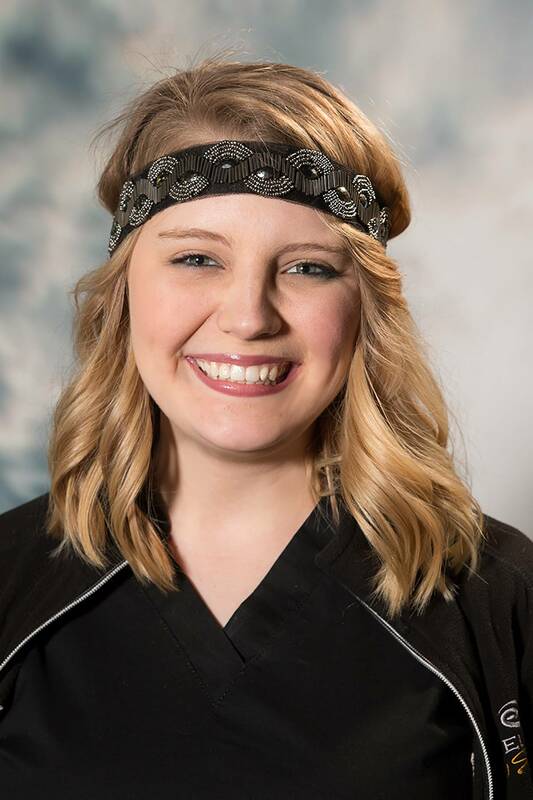 Brooke is a Certified ParaOptometric and is working towards becoming a Certified Optician. Born and raised in Texas, she wouldn’t have it any other way. She loves reading, listening to music, shopping, and spending time with her husband and her beautiful little daughter Sofia! Joel wears many hats for Lakeline Vision Source… None of them seem to fit.